Developing East Asia and Pacifi c has led the way in showing how rapid and broadly shared growth can lift millions out of poverty. 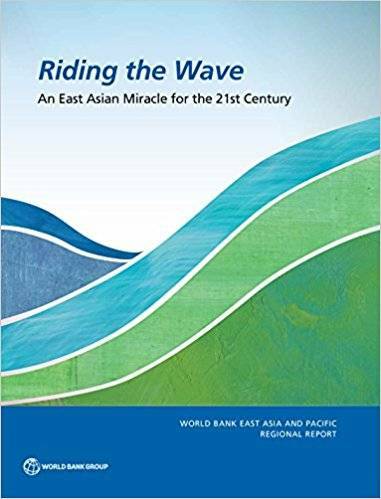 As this book shows, the region has achieved even more: the wave of prosperity across the region since the 1980s has lifted three out of fi ve of its citizens into economic security, where their risk of falling into poverty is minimal. And a solid middle class has emerged in most countries. These successes, however, do not guarantee that inclusive growth growth that reduces poverty and delivers upward mobility and economic security for all is ensured. The region has become more diverse, with progress varying across countries and extreme poverty increasingly concentrated among specifi c groups. Roughly one-fifth of the region s population remains at risk of falling into poverty, and prospects for upward mobility are increasingly elusive across the income distribution, refl ecting a growing concentration of income and wealth and limited access to basic social services. Challenges old and new, including rapid aging and less certain growth prospects, are also increasing the premium on economic security for all. 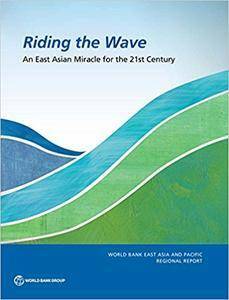 Riding the Wave is about how countries across the region can effectively confront these challenges and achieve inclusive growth.